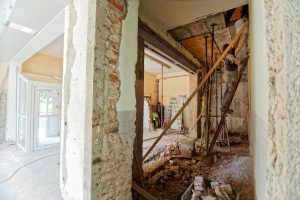 “You never know what’s behind the walls.” This renovation mantra is so important and should be tattooed on the forearm of everyone about to embark on renovation or even small updates to their home. The horrific discovery of knob-and-tube electrical wiring masquerading as updated electrical in a 100-year-old home is a great plot point on House Hunters Renovation – but a brutal, and not inexpensive, setback in real life. But, it’s hardly the only issue you can come across when doing renovations, and you’re not immune because your home was built 20 or even 10 years ago or you’re just doing a few little things here and there to freshen up the place. Before you get started on these renovations, protect yourself by taking a few key steps. Many a renovation has gone off the rails because a load-bearing wall made it difficult and expensive, or darn near impossible, to move. While you may not be able to eliminate every potential surprise, you can give yourself a leg up by hiring a professional to take a look before you buy, and certainly before you swing the hammer. 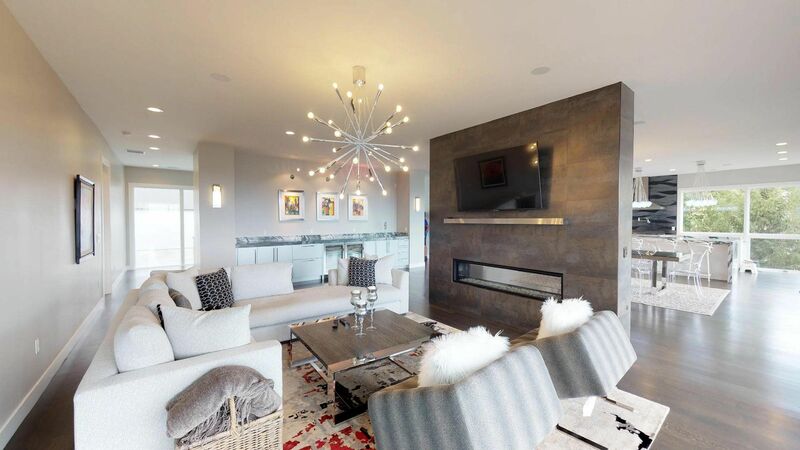 “An experienced general contractor can do an initial consultation and assess your wall for as little as $100,” builder Jeff Andreson told Houzz. An architect is another possibility because they may approach the situation differently, which could save you money. “A structural engineer may also be required,” and is often your best bet for achieving peace of mind. If you have a home inspection, which you obviously should ALWAYS do, your inspector will look for signs of foundation damage. 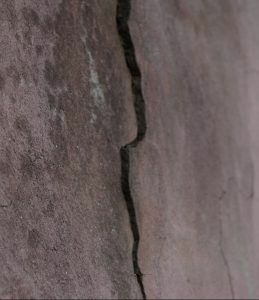 But, there are things you can look for ahead of the inspection that may impact your decision to purchase, such as: cracks in exterior and interior walls, cracks in floors, gaps around windows and doors, and doors that stick. Foundation issues can arise regardless of the age of the home, and could be indicative of a serious problem in places that are prone to earthquakes. But you also want to take them seriously in areas with known soil issues, like Texas. Back to the old knob-and-tube situation. If someone has deliberately tried to hide illegal or dangerous wiring, that’s obviously a huge issue, both ethically and financially. And, it’s one you likely won’t find out about until you get inside the walls. Also, you may or may not have recourse against the seller since it will be difficult to prove there was knowledge that necessitated disclosure. 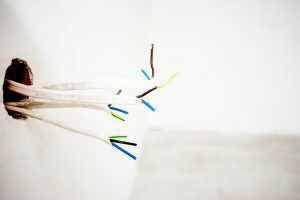 Even in a newer home, issues with the way electrical fixtures were installed could make what you thought was a quick and easy update into a larger undertaking. This is what it looks like under the bathroom light fixture we just had removed. It lacks the support and structure to properly install the new fixture we purchased, so we would either need to spend a bunch of money to shore up the situation inside the wall or get a different fixture that can be installed directly into the studs (We chose option B.). While not a huge problem, it was an unexpected one, and one that required us to spend more money, extend our installation timeline, and depend on our contractor to redo his schedule to accommodate us – not an easy feat. Ultimately, it was a good lesson for how to prepare for any type of renovation. Establish a good relationship with your contractor – When problems or unexpected issues arise, it may just be your good humor and the rapport you have established with your contractor that keeps you at the top of his schedule instead of having to wait weeks or longer to get your updates done.